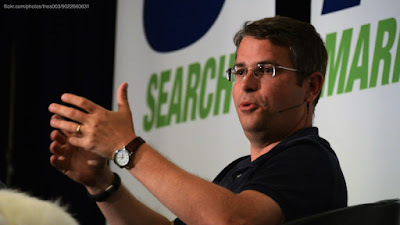 Matt Cutts, Google’s former head of search spam, said last night on TWIT.TV that he was approved to extend his leave through the end of 2015. Matt has been on leave since July 2014, then extended the leave back in October. We heard from Google a month ago that Matt has been officially replaced as the head of web spam, but Google would not disclose the new individual. On TWIT.TV last night, Matt told the shows host, Leo Laporte, that Google was nice to let him extend his leave with Google until the end of this year. He said that the company is currently not paying him, in fact, they only paid him for a small portion of his leave. But Google is paying for his health insurance, which is not cheap. Matt added that this gives him a lot of options that he is considering. Including staying with Google at the end of his leave. One has to suspect that he won’t come back in the role of head of web spam, since that was him acting as a lightening rod for web spammers, but he may come back to Google in another role. Or he may decide to work somewhere else or simply not work at all. Matt said most of this in the pre-show, which is not recorded.